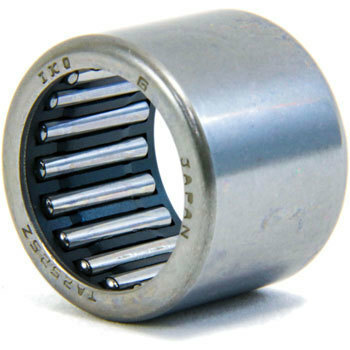 Although it is hard for bearings to pass through the shaft, this type has a smooth shaft. This review is about item#38304673. I can save it because I can buy it cheaper than genuine. Quality is no problem. This review is about item#38304971. I purchased the equivalent of genuine parts. I also want to purchase. This review is about item#38304822. It is easy to get in hand and no quality is said. It is a good time. This review is about item#38304953. It is enough for swing arm pivot needle bearing exchange. I am satisfied that I can buy it cheaply. This review is about item#38304996. I bought a genuine and same item with a cheap price. This review is about item#38305023. This review is about item#38305084.